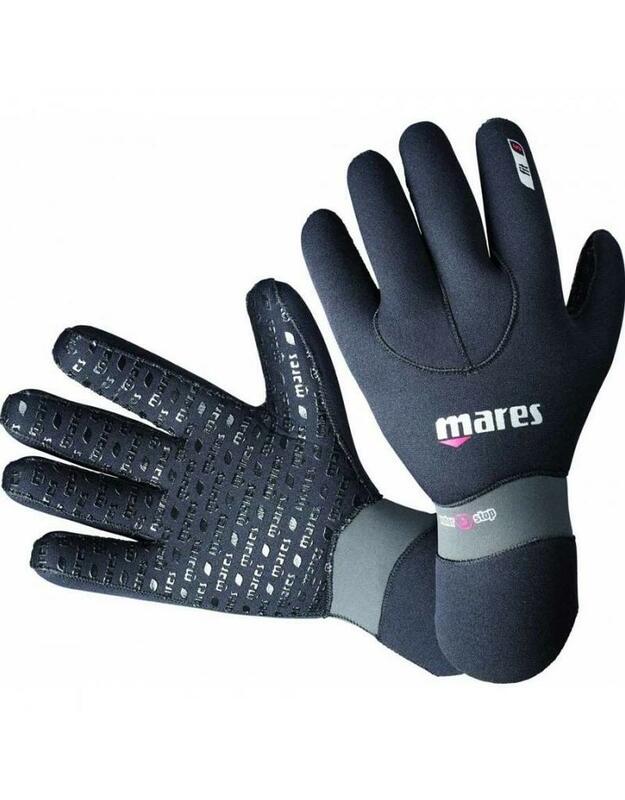 Mares Diving gloves Flexa Fit 5MM! The price shown is the rent per day! The gloves of extraordinarily elastic neoprene stand out because of the innovative model. Thanks to the pre-formed wrist (well-fitting) of Glide Skin no water can run. All seams have shifted so you will not experience any problems with your fingers.